Jon has a B.S. in Ecology and Systematic Biology from Cal Poly with a specialization in wildlife biology. After traveling for a year and spending six months working with sea otters in the Bearing Sea, Jon returned to Cal Poly to pursue an M.S. in Agriculture focused on invasive species ecology. Jon is a licensed Pest Control Advisor and has worked for the San Luis Obispo County Ag Department, Catalina Island Conservancy and Morro Bay National Estuary Program. 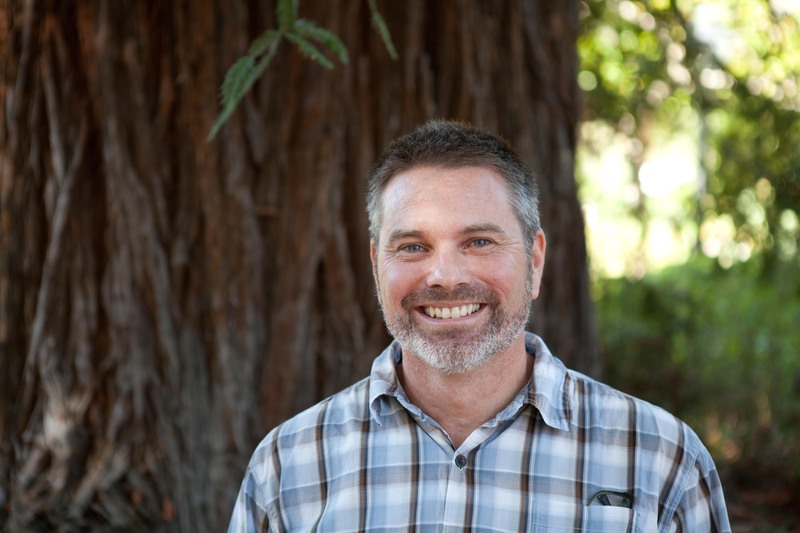 Jon has also served on the Board of Directors for the California Invasive Plant Council. He brings over 10 years of experience in habitat restoration to The Land Conservancy. In his free time, Jon enjoys pulling weeds, botanizing, traveling, surfing, mountain biking, trail running and camping with his wife Rose and dog Maverick.